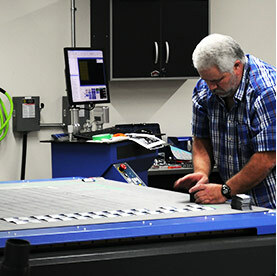 We're here to provide you first-class solutions for all your printing needs. While some may say print is a dying industry, we say it's alive and well. 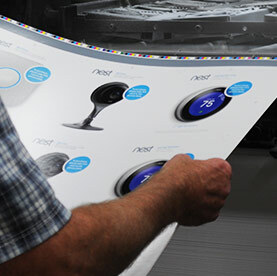 Printed materials tell the world who you are and what you do. 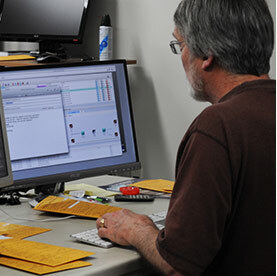 They are the first line of communication to your customers and help grow your business. By providing creative printing solutions at affordable rates and fast turnaround times, we partner with companies to tell their story to the world through print. 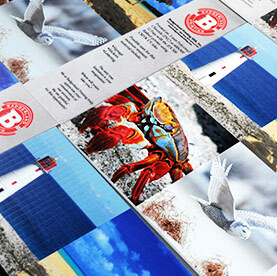 From business cards and brochures, to banners and POS displays, Badgerland Printing is the right choice for all your printing needs. So ask yourself, what are your printed materials saying about you?